In a 2012 Archive of American Television interview, Mr. Berry said that his time on ” F Troop” had been his most cherished, partly because it was his first starring television role and partly because he was allowed to contribute to the character’s comic persona. 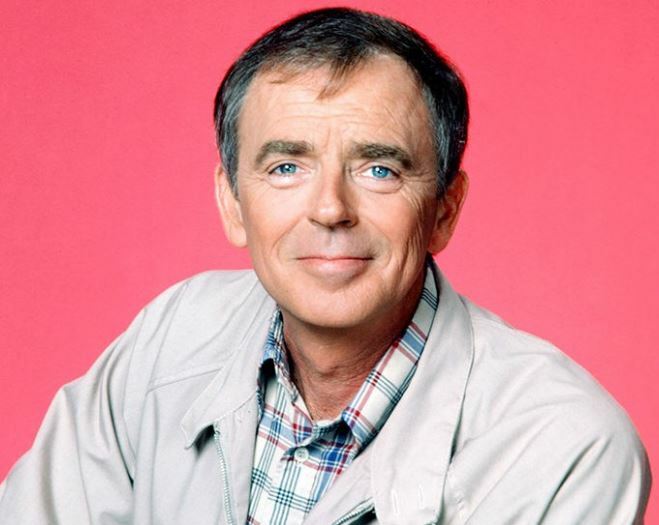 In addition to his three best-known shows, he appeared on “The Carol Burnett Show,” “The Sonny and Cher Comedy Hour,” “Fantasy Island,” “Love American Style” and “No Time for Sergeants,” and was the star of “The Ken Berry Show “Wow Show” (1972), a variety-comedy summer replacement series. He appeared in half a dozen feature films, including the Disney comedies “Herbie Rides Again” (1974) and ” The Cat From Outer Space” (1978).